Lot with 0.465 acres and a building formerly used as a restaurant zoned NCM (Neighborhood Commercial - Medium). 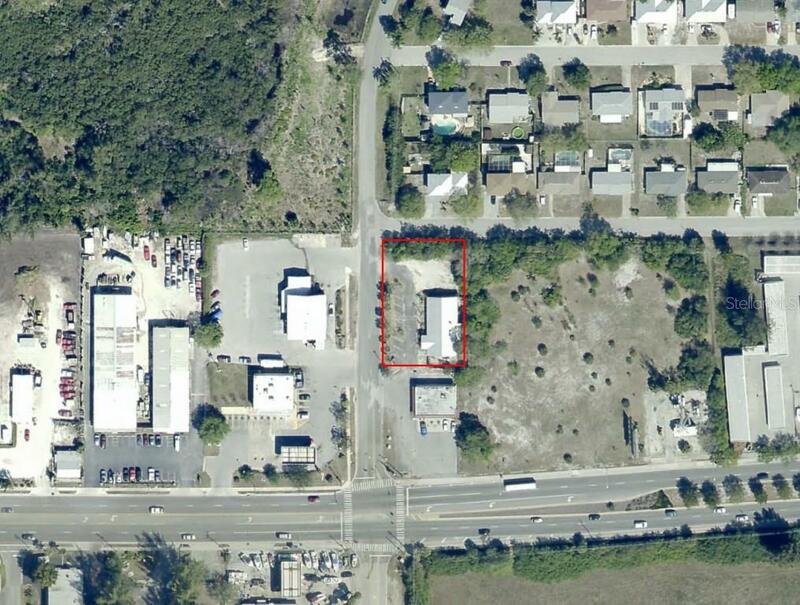 Property is located at the corner of Palma Sola Boulevard and 43rd Avenue Terrace West just off Cortez Road West. An adjacent property zoned NCM with 2.28 acres and frontage on Cortez Road West is available from the same owner. See M5903674.In addition, the the convenience store property at the northeast corner of Cortez Road West and Palma Sola Boulevard is also for sale by a different owner. All 3 properties form a block of 3+ acres. NCM zoning includes, among others, some retail uses, personal services and offices in either free-standing buildings or medium shopping centers that serve residential neighborhoods.